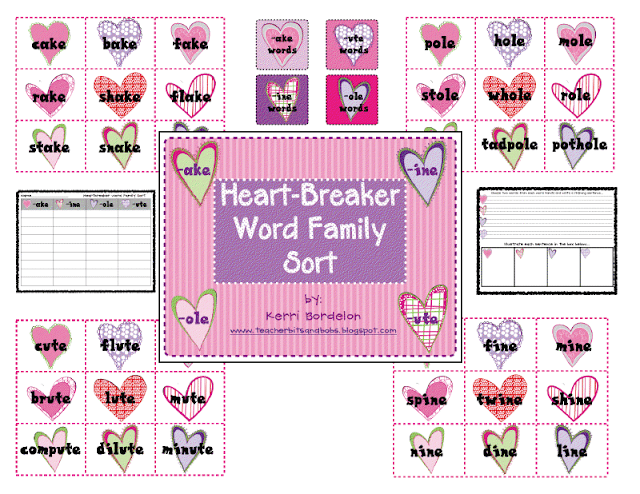 Teacher Bits and Bobs: Story Map freebies AND a Valentiney Word Family Center! 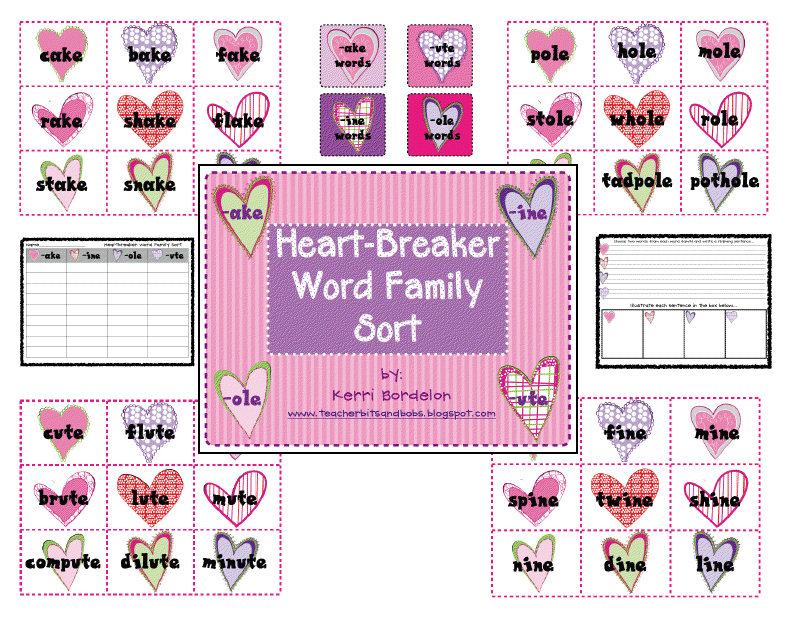 Story Map freebies AND a Valentiney Word Family Center! Well, Lindsay sure is Miss Popular! Her "Magic Spoons" post has caught on like WILDFIRE on Pinterest and we have had soooo many views of that one! I told her I'm gonna write a post using SPARKLY spoons with googly eyes and bowties, just to one-up her! HA!! That has been our long-standing joke...when we taught next door to each other, she did art on Wednesdays and I did it on Thursdays. Every Wednesday, I would go in her room, take a look at her art projects and then one-up her by adding a bowtie to the ducks, or bells to the reindeer, long, curly eyelashes on the whatevers, etc. She would get SOOOO DARN MAD at me! It was pretty hilarious!! Aaahhh, those were the good old days! Melanie from the Pond's graphics on TPT. This girl ROCKS!! 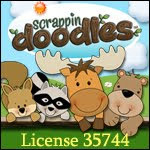 Her clip art is SO cute, she is totally sweet, and she's from Australia! Even cooler! I asked her about making me a special set, and she whipped it up just like that!! 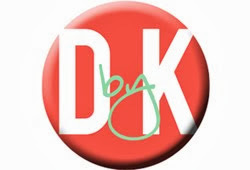 Please click on the link to visit her shop. 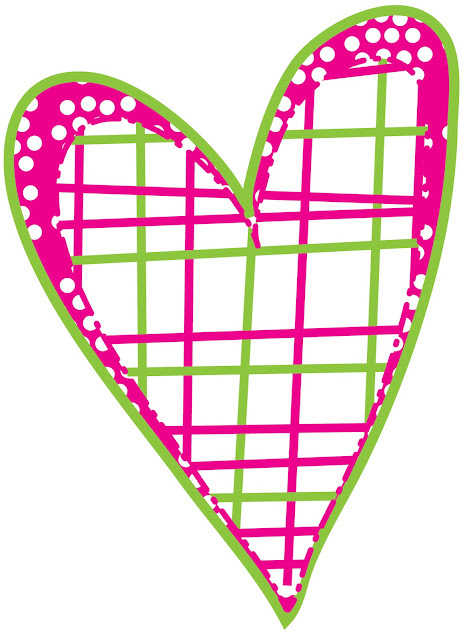 The heart clip art from my newest center is hers, and it is FABULOUS!! So, back to my newest TPT Valentiney Word Family Center...Checkety Check it! All yours for only $2...HOLLA!! Come on, you know it is just calling to you, all pink and pretty and Valentiney!! Click on the pic to check it out! This is super cute ~ as is everything you ladies do! Your pack looks great! Thanks for the freebies! In by the way Kerri, I bout your writing pack, and my students winter words book came out great, the words were really what my students needed to create some great sentences. I can't wait to see your Three Arctic Bears project pics! Today I found that book in my closet at school. I have so many books that I have to store many of them in boxes and then I forget what I have. I need another classroom just for my books! Holla at the two dolla-rs!!!! Hehe, I do the same thing with my teaching neighbor! Too funny! Thanks for the freebie!